Success is achieved when you do not get bogged down by the challenges. The app bears testimony to our relentless efforts. 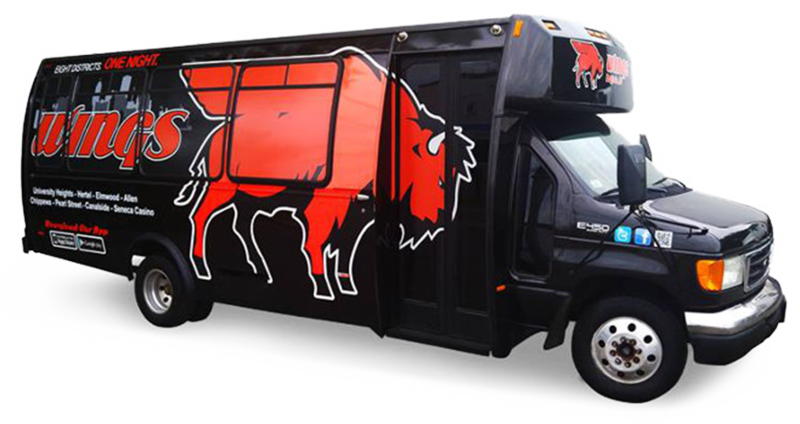 Located in New York, Buffalo Wings is a renowned entertainment public shuttle bus service. It established a worldwide recognition in tourism sector catering both locals and tourists. 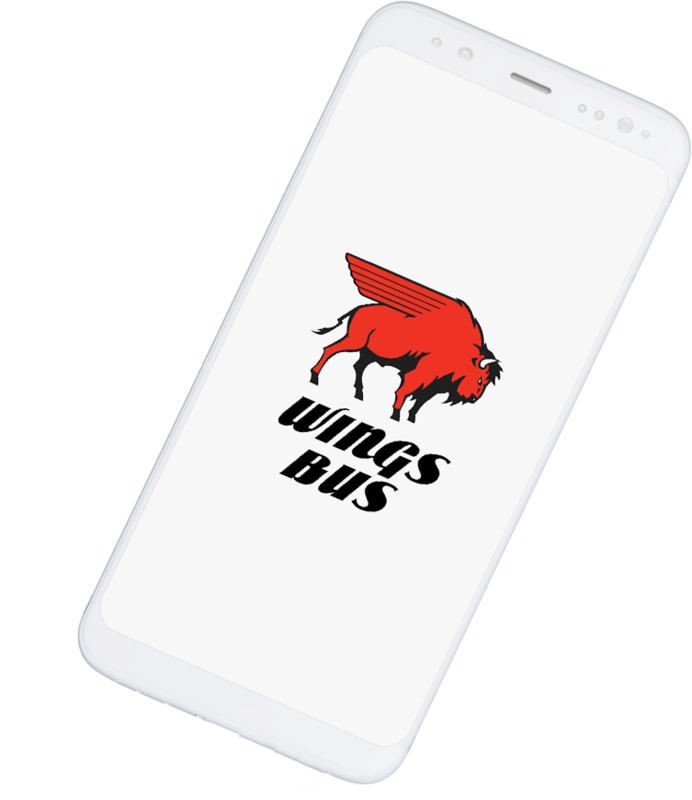 Possessed with good knowledge of market and researched thoroughly, Buffalo Wing needed to get fast and comprehensive bus booking app to come over pain-point of users and their business. 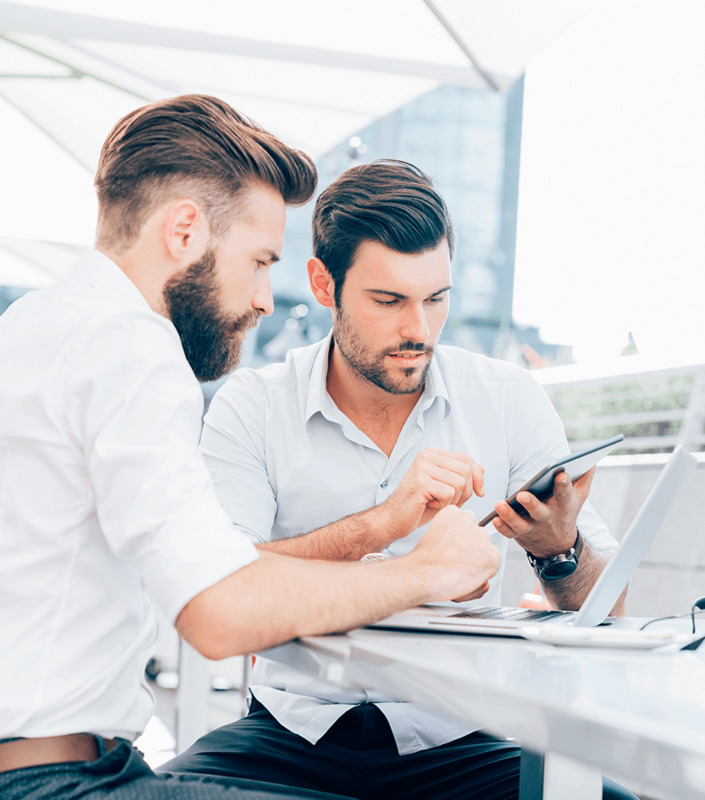 Overviewing clients’ business module without keeping anything aside, we consulted them with a full-proof plan and major steps to deal with the project. The client finally awarded the project to our team, nonetheless with the following challenges. Display real-time location of the bus to users on their mobile device unlike other bus booking apps. Facilitate users to book bus ticket on last minute, same shall get notified to system and bus staff. 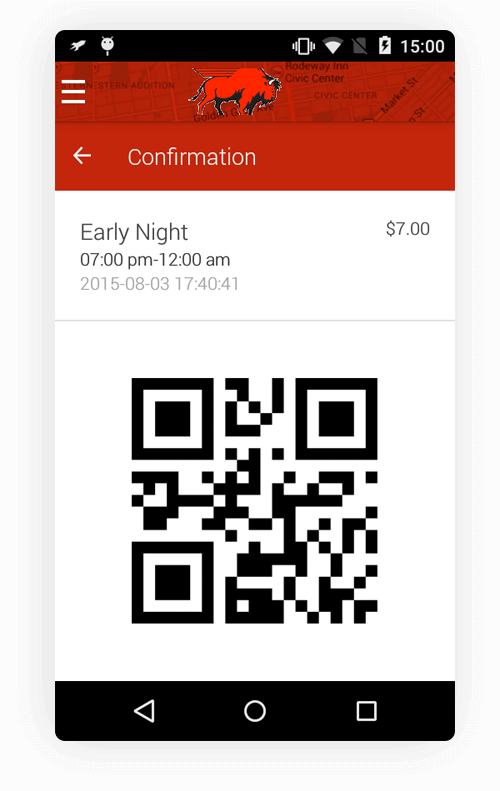 Bus ticket booking shall follow ideal steps with few stunning modifications. The app not only catered the expectation level of client, it helped numbers of users seeking to get fast and affordable conveyance. The app generated great downloads, witnessing its demand among users with word-of-mouth. User can travel all 8 districts of Queen City conveniently at lower cost conveyance. 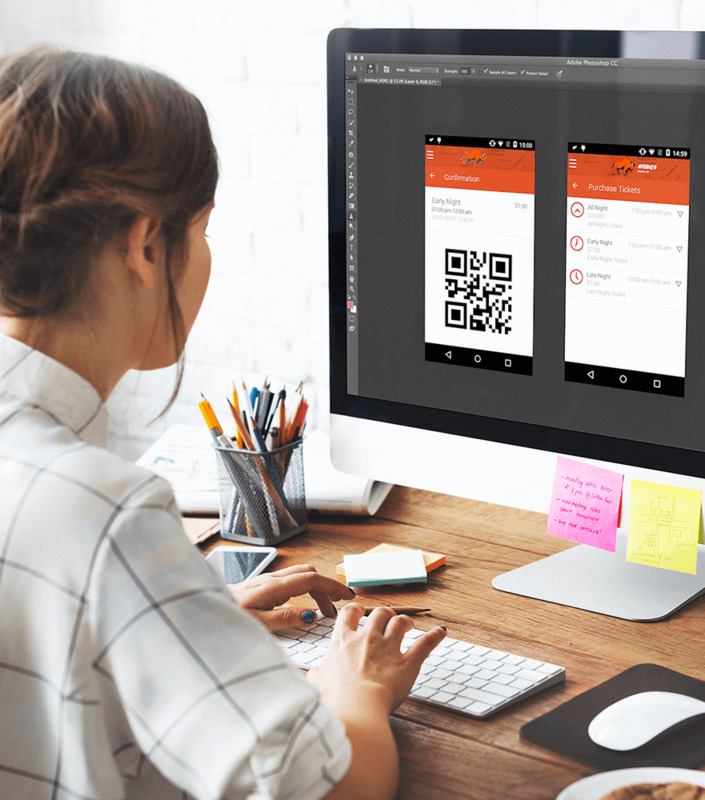 The team of experienced designers carved the application UI and US to ensure great usability on both Android and iOS platforms, and excite users with marvel experience. 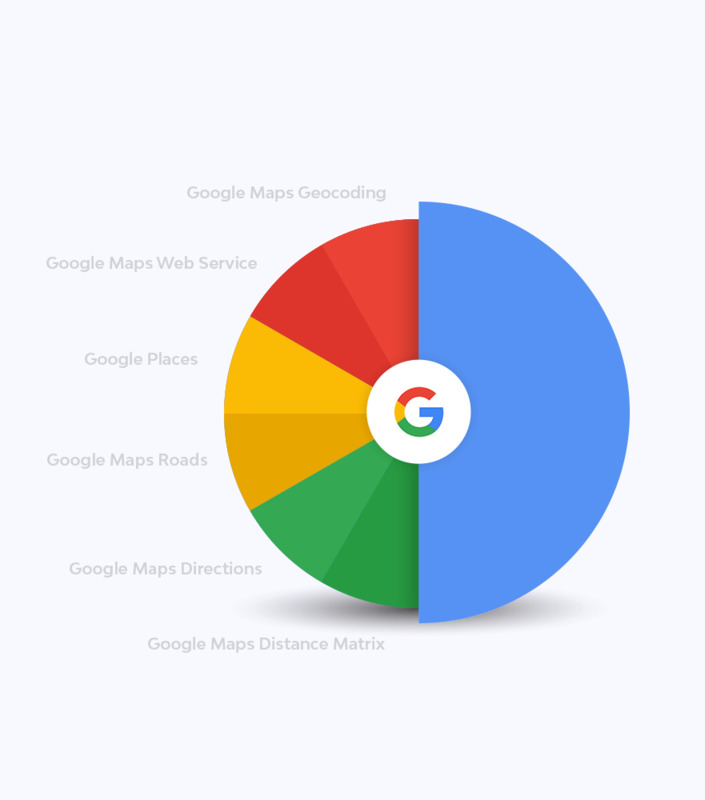 We developed app on a robust architecture and integrated best in the market Google Maps API for location accuracy. Though the process of implementation was a bit tricky for this app, our team handled it smartly. 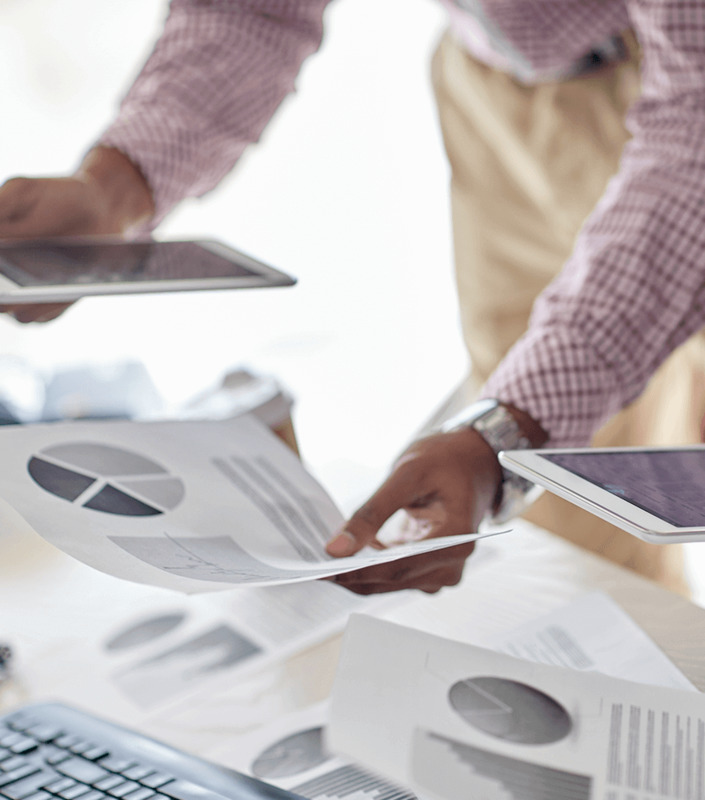 Before giving final touch to the end product, we ensured app functionality with module level testing, integration testing and usability testing. We tested the product considering all the aspects to ensure its proper functionality. We took over the responsibility to market app for client on web and social networking sites. Using our tested app marketing strategies, we successfully channelized the potential buyers for the application. Analysis Capabilities: Real-time booking data enabled client to get insights of busiest routes and plan more shuttles for same. 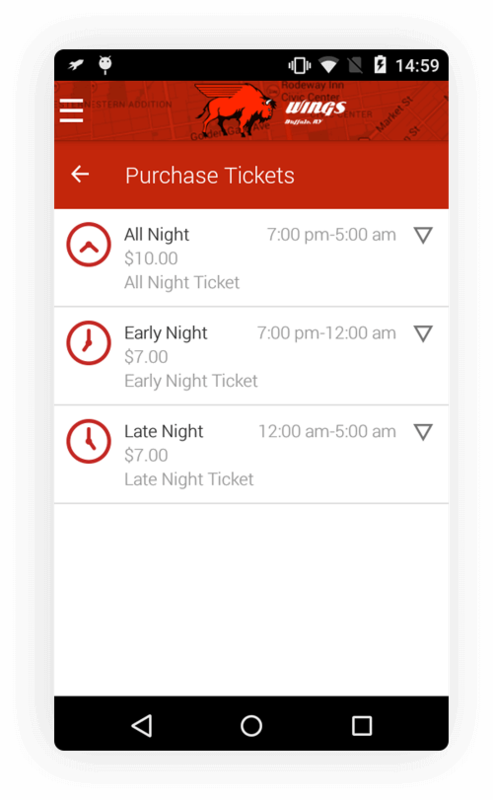 Increased Revenue: More ticket booking directly increased sales and revenue for the client. Increased Brand Value: Digital marketing and word-of-mouth drove users that sustained due to apps’ user friendliness, and other benefiting features.